Facebook has launched a standalone messenger for users of Apple's iPad also, and the latest version 7.0 is available for free download from the iTunes store previous before this messenger was also launched for android. 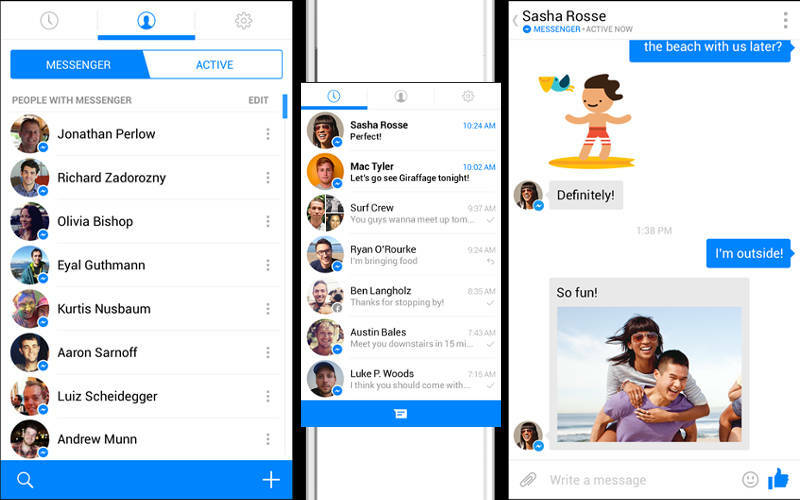 Facebook's new instant messenger replaced the use of whatsapp. 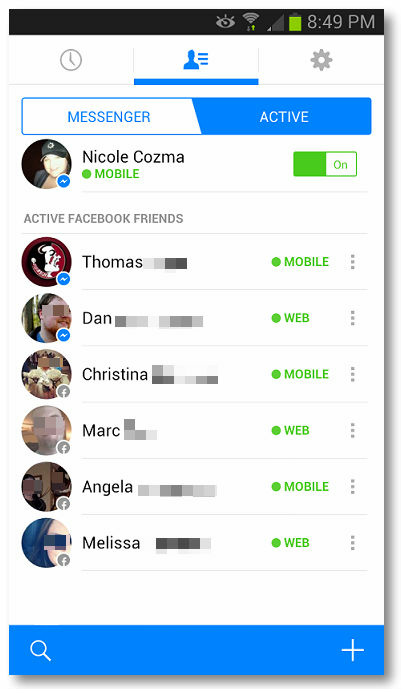 As there are so many people who used to prefer facebook more than whatsapp and now they can get all the facilities of whatsapp in their facebook messenger. Facebook messenger for iPad has been designed exclusively for users preferring comparatively larger iOS display devices. 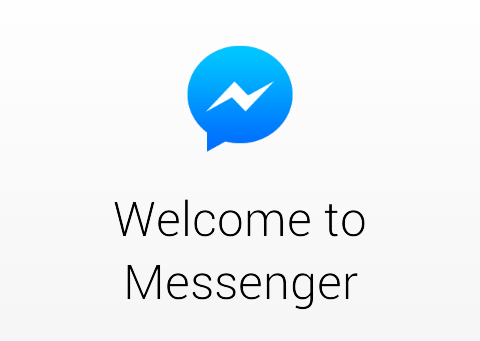 This means that users should get to see a new interface within the application plus a carryover of the functionality found in the 'Facebook messenger for iOS smartphones' application. Prominent among these features include VOIP calling, stickers, and one-touch navigation to group chat. However, certain recent functionalities, found in Facebook's standalone iPhone messenger, like 'split screen camera' and 'tap and hold video record' are conspicuous by their absence in the iPad Facebook messenger.However,Android users are enjoying this at a large scale. By using this messenger people can send voice messages as well as voice call to anyone for free.